Nebraska is partnering with the University of Illinois in the $104-million Center for Advanced Bioenergy and Bioproducts Innovation. Biochemistry professor Edgar Cahoon and agronomy and horticulture professor Tom Clemente will lead Nebraska’s part of the project; their goal is to genetically enhance certain sorghum species so that the stems and leaves contain more oil and less starch. As members of a new federally funded bioenergy research center, two Nebraska plant scientists plan to spend the next five years working to expand the oil-producing capability of the sorghum plant. The University of Nebraska-Lincoln is one of 15 institutions partnering with the University of Illinois in the $104-million Center for Advanced Bioenergy and Bioproducts Innovation. Energy Secretary Rick Perry announced the new Department of Energy-funded research center July 17. Biochemistry professor Edgar Cahoon and agronomy and horticulture professor Tom Clemente, members of the university's Center for Plant Science Innovation, will lead Nebraska’s part of the project. They expect to receive slightly more than $4 million for their research during the next five years. Their goal is to genetically enhance certain sorghum species so that the stems and leaves contain more oil and less starch. If they can do that, sorghum could rival soybeans in terms of oil production per acre. “Vegetable oil is more energy-dense than carbohydrates like starch,” Cahoon explained. One advantage of oil-producing sorghum, Clemente said, is that sorghum is a sturdy, drought-tolerant crop that can be grown on more marginal lands than other farm crops. Illinois, Nebraska and two fellow Big Ten Institutions, the University of Wisconsin and Michigan State University, are amid Department of Energy efforts to develop and use biomass products as a sustainable energy resource. The new center at Illinois will join three previously created bioenergy research centers funded by the Department of Energy: The Great Lakes Bioenergy Research Center led by Wisconsin in partnership with Michigan State; the Center for Bioenergy Innovation led by the Oak Ridge National Laboratory; and the Joint BioEnergy Institute led by the Lawrence Berkeley National Laboratory. “These centers will accelerate the development of the basic science and technological foundation needed to ensure that American industry and the American public reap the benefits of the new bio-based economy,” Perry said in announcing that the Department of Energy would award $40 million to the four research centers during the 2018 fiscal year. The Illinois-based center will focus on three general priorities – the development of high-tech feedstocks that can synthesize the molecules for bioproducts and biofuels directly in plant stems; new biologically based conversion systems to efficiently produce biodiesel, organic acids, jet fuels and other high-value molecules; and a sustainability framework to measure the project’s bottom line in terms of economics and the environment. 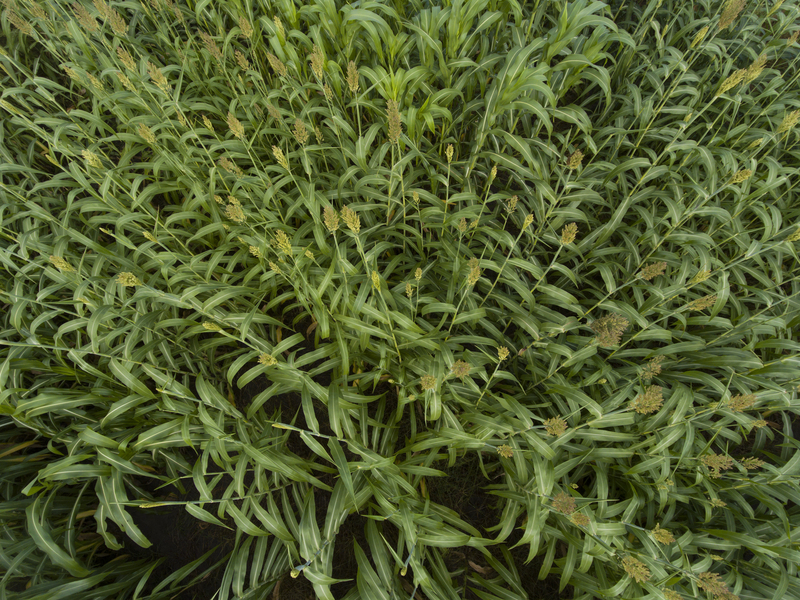 Part of the feedstocks priority, Nebraska’s research is to focus on sweet sorghum and biomass sorghum, tall plants whose leaves and stems now are used to make ethanol. Clemente and Cahoon are among researchers nationally who are investigating whether sorghum’s novel chemistry and lignin content could produce high-value molecules that could replace petroleum in lubricants and plastics – even jet fuel. Other researchers have been able to produce oil in tobacco, which has a broad leaf, but more work is needed to transfer the trait to a grassy plant like sorghum, Clemente said. Among other center partners, the Brookhaven National Laboratory in New York, Iowa State University, the University of Illinois and the HudsonAlpha Institute for Biotechnology in Huntsville, Alabama, also will be exploring whether sorghum can be modified to produce more oil, Clemente and Cahoon said. 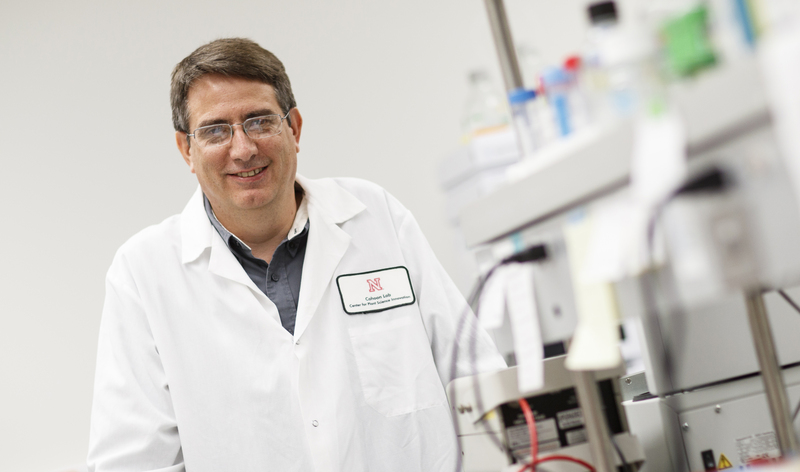 A key advantage is the center’s laboratory-to-field-to-processing approach, Clemente said. 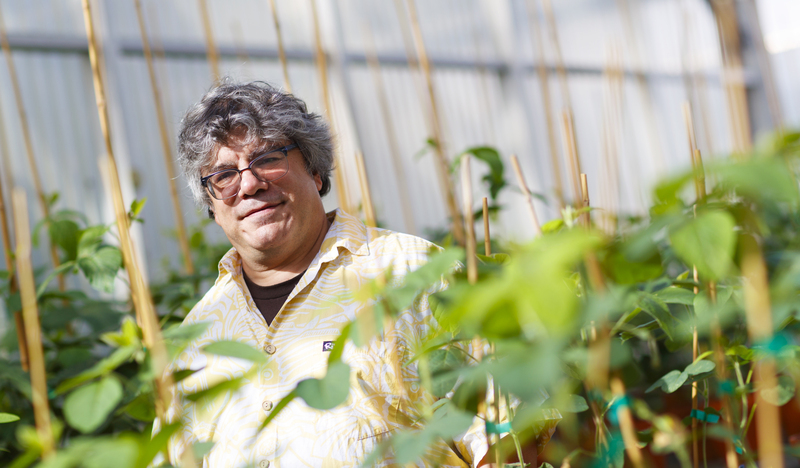 After new plant varieties are developed in scientists’ laboratories, they can be grown and processed on a pilot basis at Illinois’ large-scale facilities.